Dozens of thousands of people were evacuated from Haifa because of raging fires. 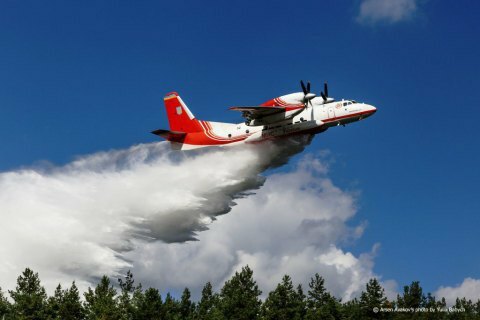 President Petro Poroshenko has sent on Facebook that he has ordered Interior Minister Arsen Avakov to send two An-32 planes to help Israel extinguish fires near Haifa. As reported earlier, over 60,000 people had to be evacuated because of the massive forest fire near the Israeli city of Haifa.